In-flight dining has reached new heights. Hot on the heels of Odette’s placing as Asia’s best restaurant ion 2019 comes another exciting announcement. 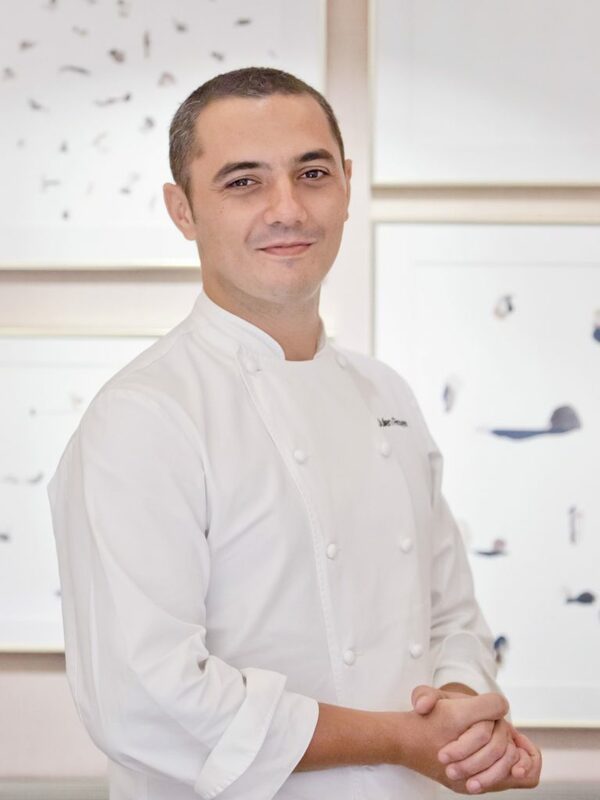 Its acclaimed two-Michelin-starred chef and co-owner Julien Royer has a year-long partnership with Air France. 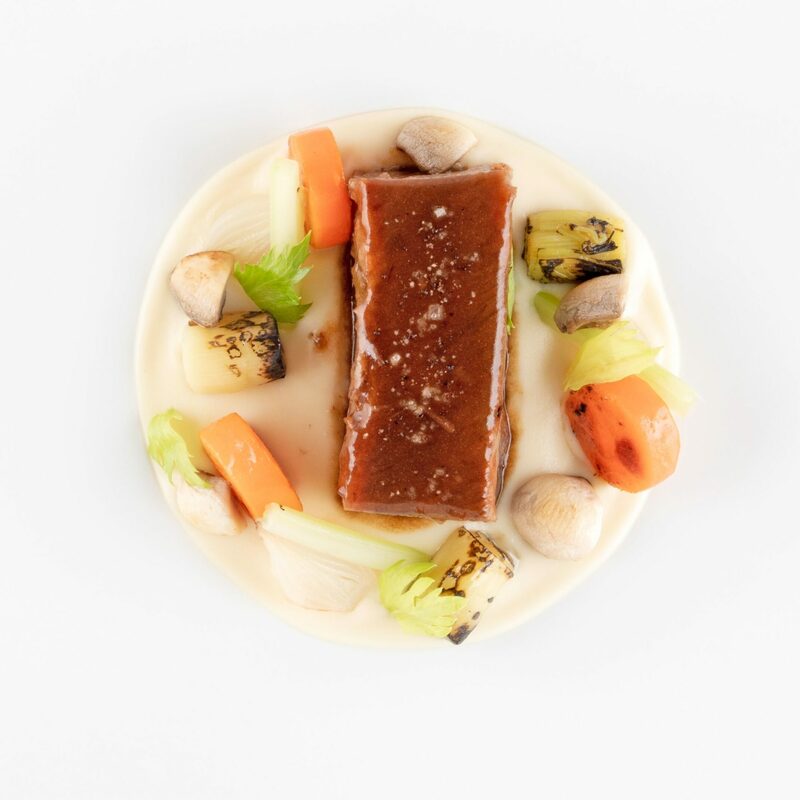 The 12 newly created dishes are only available from the Singapore to the Paris Charles De Gaulle route from April 2019 to March 2020. 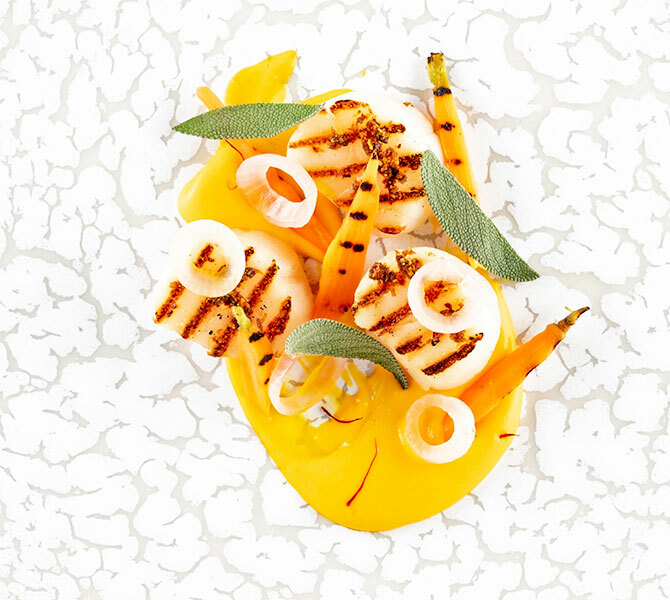 In Business Class, two highlights that stand out are the simple yet delicate grilled scallops, carrot mousseline and saffron nage, as well as sea bass served with a confit onion jam, ratatouille and squid with confit lemons. That’s not all. A one-of-a-kind experience awaits passengers on board Flight AF 257 on 9 April. Chef Julien will share about his menu and even interact with guests for a truly unique flight, as part of Oh my Chef! — the airline’s signature event that celebrates celebrity chefs.